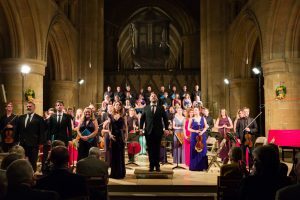 Southwell Music Festival is now a registered member of the British Arts Festivals Association. Read more about the Association here. The online classical music journal Sinfini Music have just published an interview with our Artistic Director. Read the article here. 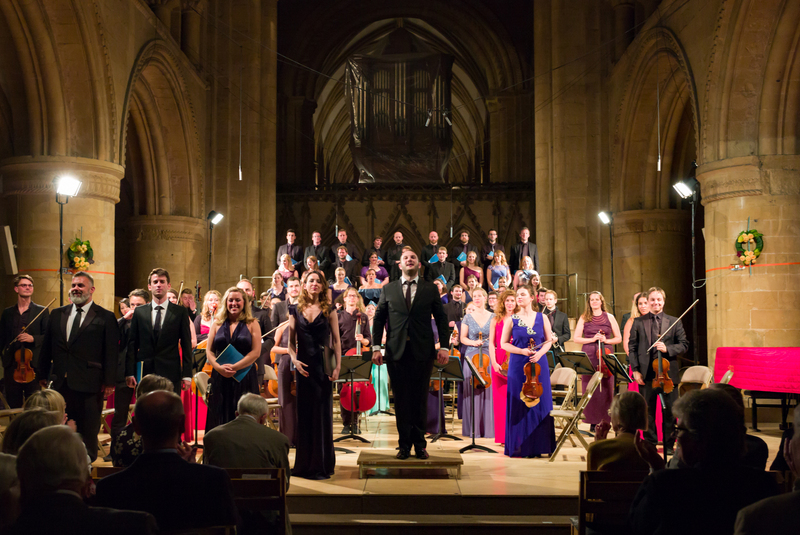 A big thank you to everyone who attended our launch event in Southwell Minster on Monday 7th October. The event was a great success – a big turn out, and a lot of enthusiasm from everyone! We look forward to responding to the many ideas and offers of support that were put forward. There were so many that it will take us a while to process them all, so please bear with us whilst we do this. We are thrilled that so many people want to be a part of this exciting venture right from the beginning. Your support is crucial to the success of the project – thank you. Here’s to the future! 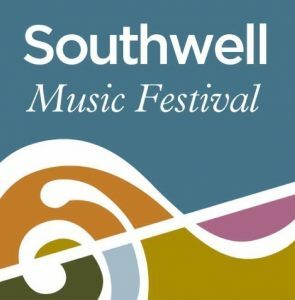 Welcome to our new website, the home of Southwell Music Festival. All the latest festival information can be found here. To receive our E-Newsletter, sign up at the bottom of the page. Enjoy your visit! SMF is thrilled to have the backing of two of the UK’s most admired classical artists – Dame Felicity Lott and Harry Christophers CBE. Read more about our patrons in the People section.